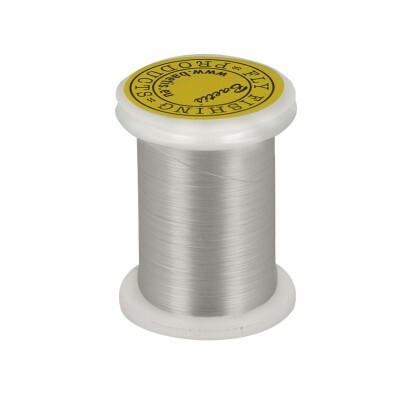 Round thread formed by two twisted strands. No crushes to mount it. 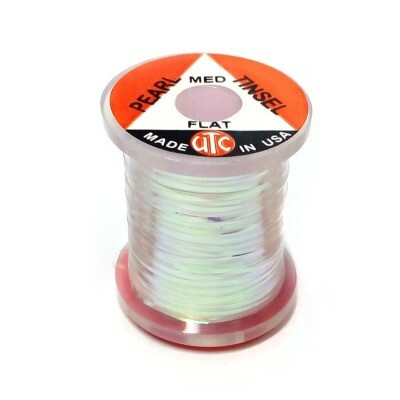 Coils of 100 m.